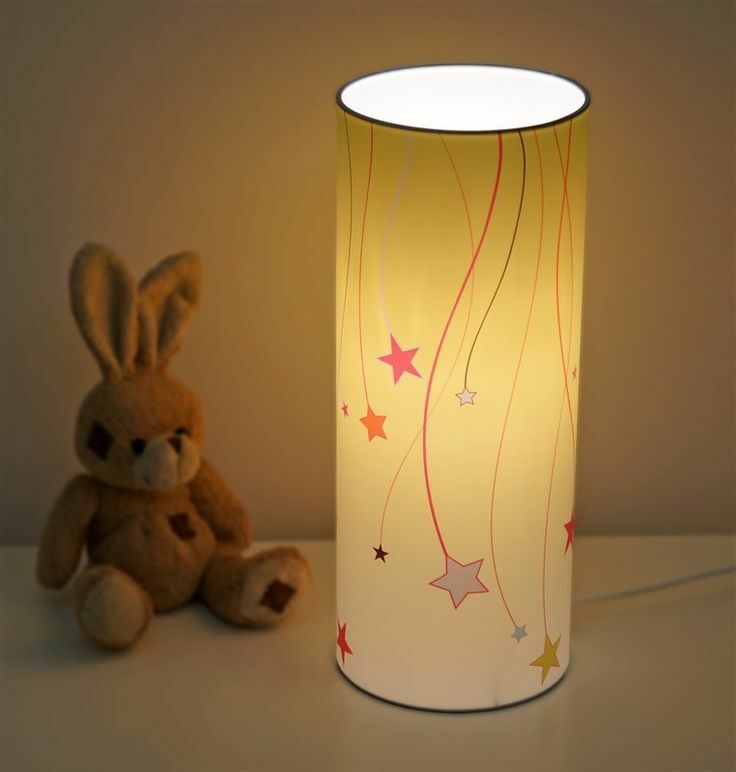 When a child wakes up at night, is in the room a good idea to have a little bit of light. 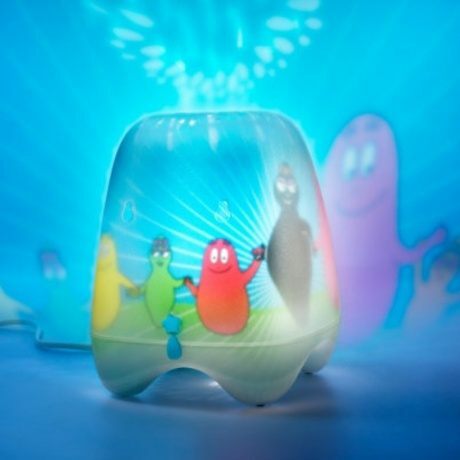 Dim night light to create a sense of security for the child, and the night darkness does not seem so scary. 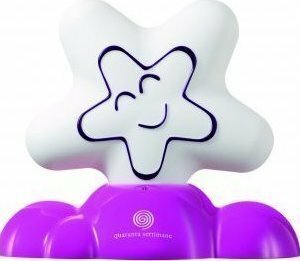 If your child is in the habit of sneaking upon awakening parents, night light may help, if you want to, that a child would learn to sleep peacefully in your bed all through the night. The child has a more secure feeling when he wakes up in the room, with a gentle light and be able to pursue their dreams in their own bed. 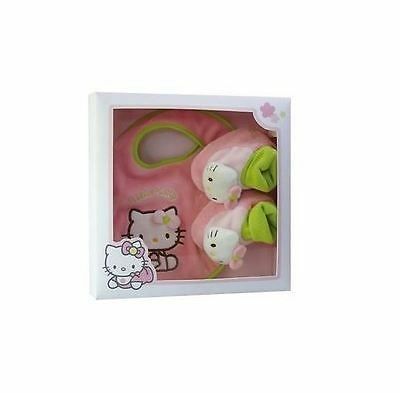 The nursery night light is also important for parents to take care of the child’s you sleep, or when will take place at night. 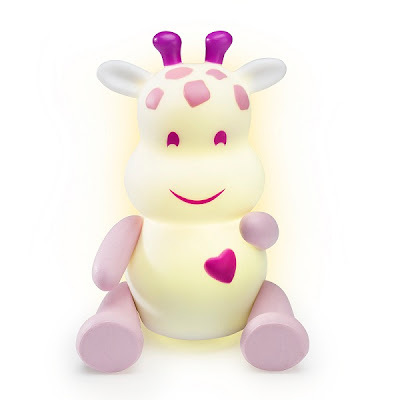 We took we use Savanoo Lumilove Nightlight monkey– night light . 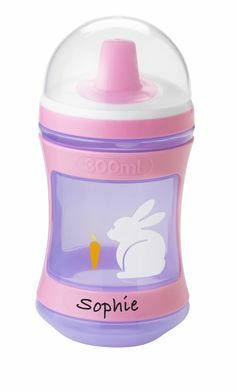 It creates a really beautiful light dark kid’s. 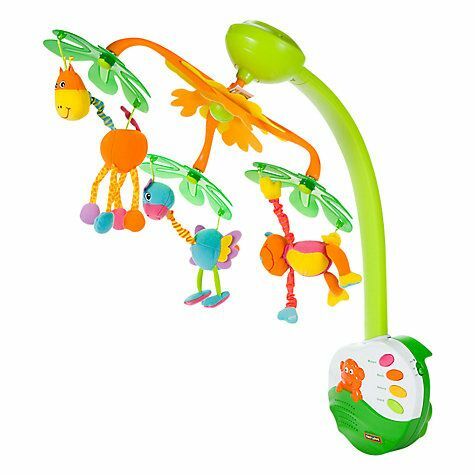 Disarming the monkey to change the color of green, blue, violet, and slowly a red cast. The light will be just in time, and not too much. In a change of the light may also be used to stop tapping. 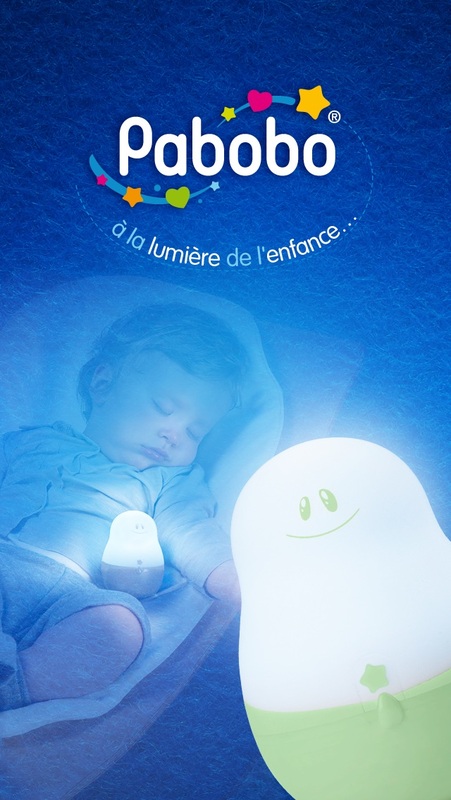 The night light can be used to download and download and install the appropriate spot in the room. After uploading the night light illuminates for about 8 hours. 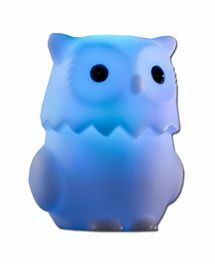 Because the night light does not heat up, it is safe even if the child would transport it with them on the bed. 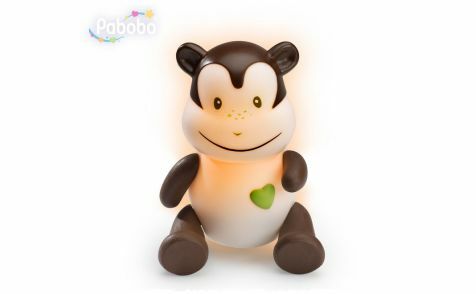 Monkey-night light is one of the four series of the character. 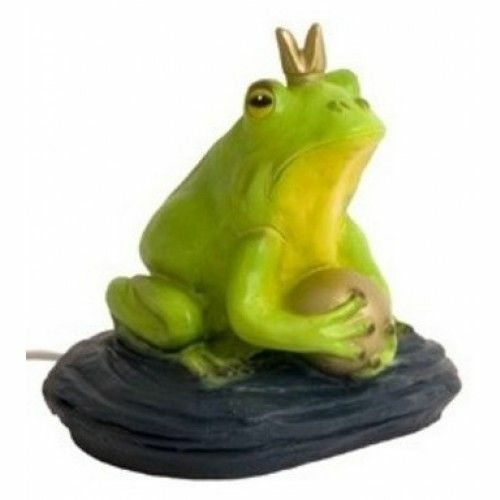 Other fun characters are the giraffe, hippo and lion.